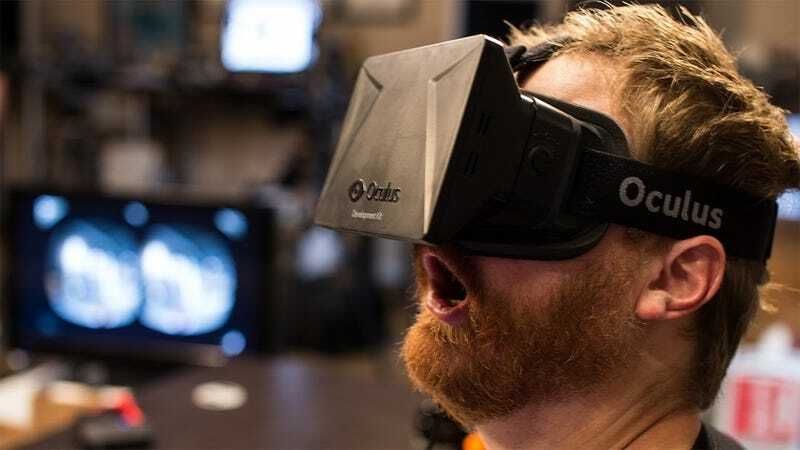 Why is Facebook buying the virtual reality company Oculus? Because without a sci-fi toy — like Google's robots or Amazon's drones — Facebook had nothing to offer hungry tech journalists who are looking for the next big thing. With Oculus, Facebook gets to trot out the coolest in just-over-the-horizon futurism at a time when their signature product feels dated. Charlie Warzel over at Buzzfeed FWD has a great breakdown of the thinking behind the acquisition.